The Vintage Series is a twist on the traditional baluster options giving you limitless potential to create a unique design to call your own. 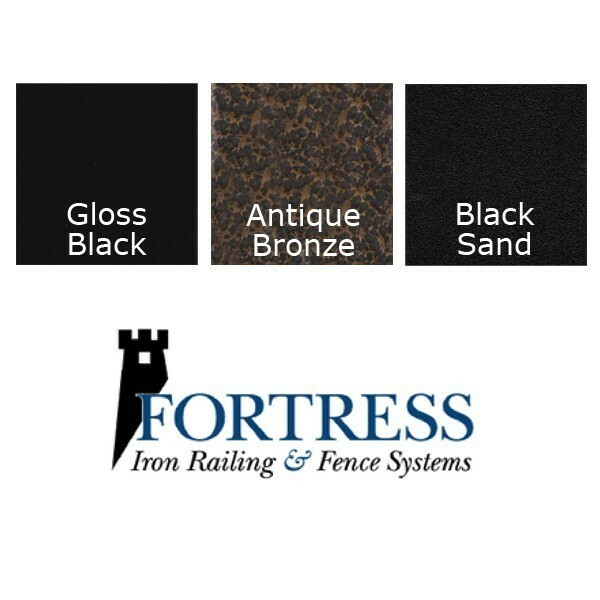 Fortress Railing Balusters are suitable for installation into a variety of different materials such as wood (safe for ACQ lumber), Composite and Vinyl. Our superior powder coating process makes our products integrate with all decking materials without fear of corrosion.